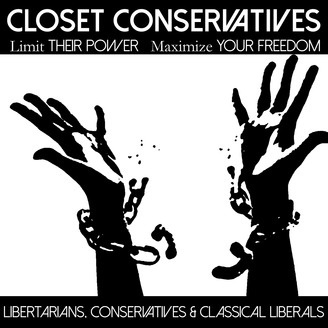 Limit Their Power, Maximize Your Freedom. This is our very last podcast as you know it. We are at a critical time in history and in order to be the most effective we can be we are changing our brand. We are focusing more on Limiting Power and Maximizing Freedom. Its been a great ride, but its time to pivot and go after everyone who is for limited government. 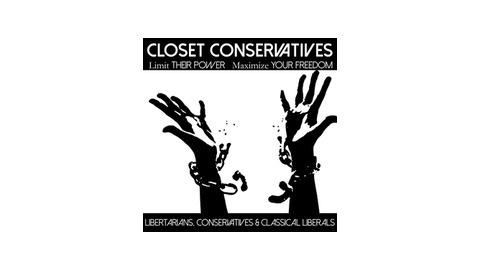 Join us on this, our last podcast, as ClosetConservatives.